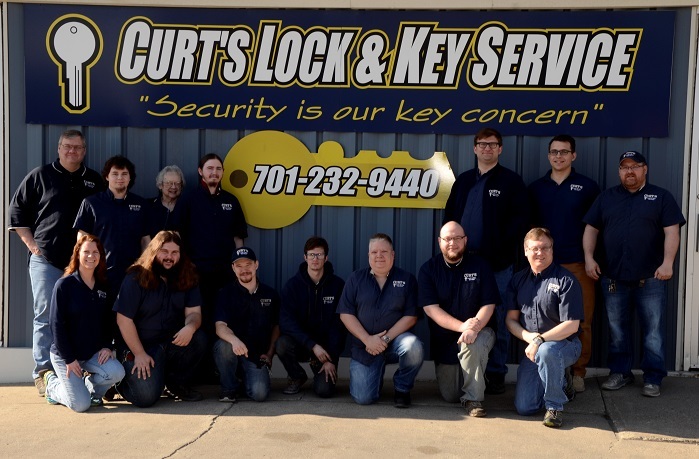 Curt's Lock & Key Service, Inc has provided service to the Fargo / Moorhead & surrounding communities since 1966. We offer a full range of security related products and services. Curt's Lock & Key Service has service vans for on site service and a retail store for over the counter sales and service. Plus 24 hour, 7 days a week emergency only service.